Robert L. M. and Miriam O'Brien Underhill are recognized as two of the great pioneers in American mountaineering. 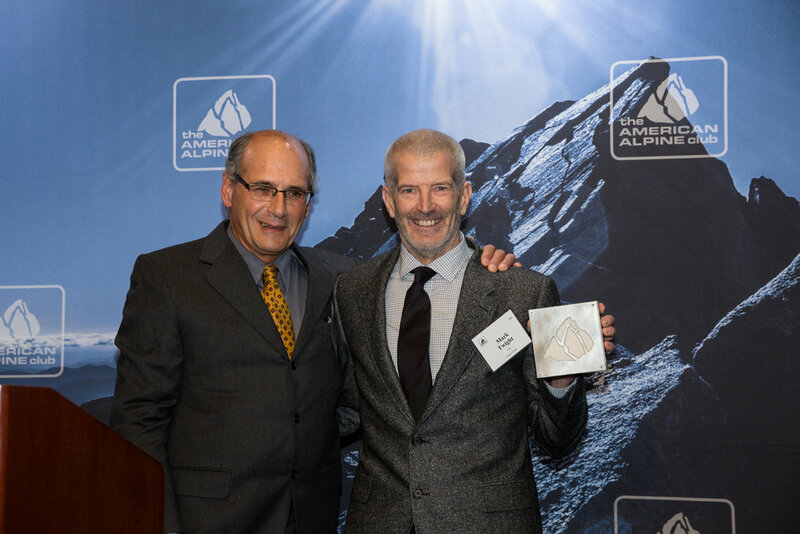 In their memory, The American Alpine Club has established the Robert and Miriam Underhill Award for outstanding mountaineering achievement. It is to be given annually to a person who, in the opinion of the selection committee, has demonstrated the highest level of skill in the mountaineering arts and who, through the application of this skill, courage, and perseverance, has achieved outstanding success in the various fields of mountaineering endeavor.